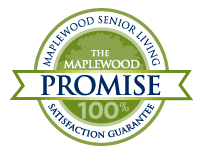 Maplewood at Southport is the only senior community in Southport, CT. We specialize in delivering personalized service to each of our Independent Living, Assisted Living and Memory Care residents. 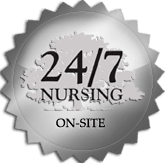 Because we treasure each individual entrusted to our care, we also offer 24-hour on-staff nurses to ensure your peace of mind. 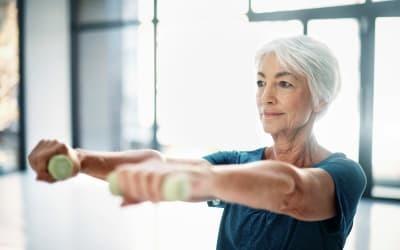 What really separates us from our peers, however, is our commitment to aging innovation. 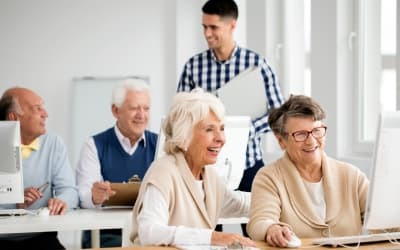 We employ the latest technology and care methods when designing a plan of care for you or your loved one. 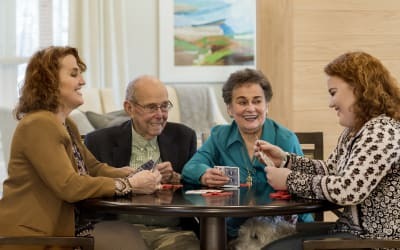 In addition to outstanding senior care, we are also dedicated to helping you find comfort in the everyday. 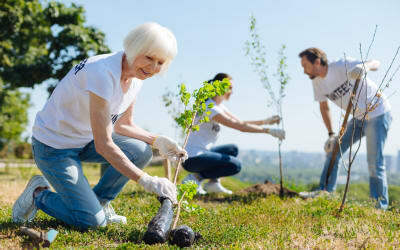 For some, that comes from living in a modern senior community surrounded by lush nature trails. 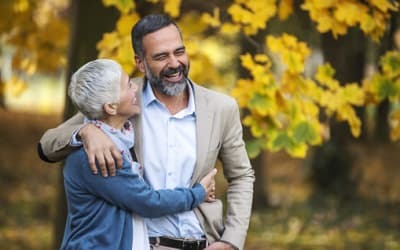 For others, it comes from a connection forged within their community. At Maplewood at Southport, we believe in the power of relationships. 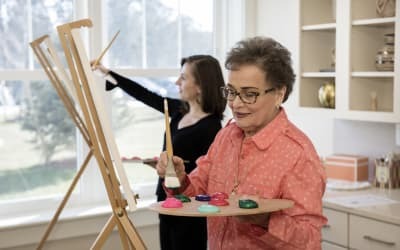 No matter what stage of your senior living journey you are in, you deserve to live a life of purpose and fulfillment.